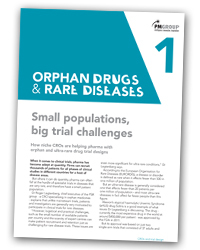 The first in a series of supplements to look at orphan drugs and rare disease, this issue covers contract research organisations (CROs) and trial design. It looks at how niche CROs are helping pharma with orphan and ultra-rare drug trial designs, and surveys the functional service provision (FSP) model for working with CROs. There’s also a focus on patient recruitment and pharma and biotech perceptions on working with patient groups on trials. 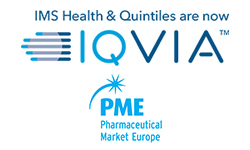 To coincide with the launch of this first orphan drugs and rare diseases supplement PMLiVE has also unveiled a dedicated online section for the area.